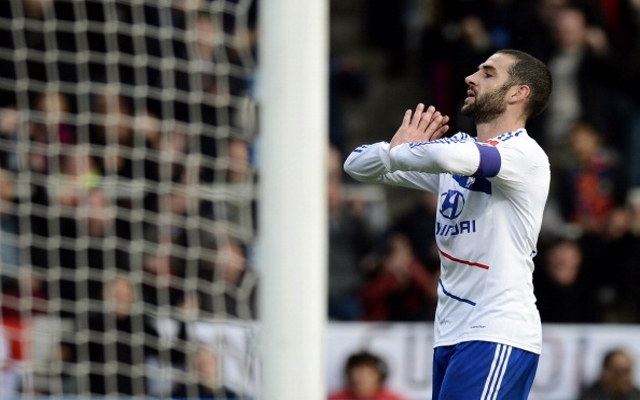 Big scoring striker ready to quit France.Lyon striker Lisandro Lopez has alerted Spurs to his availability by claiming that he’s ready to quit the French club, according to The Metro. The 30-year-old has grown disillusioned at the club after a series of rows with manager Remi Garde and is now ready for a fresh challenge after four years in the Southeast. With the poor form of Emmanuel Adebayor taking its toll on Spurs this season, Andre Villas-Boas is said to be looking at new attacking options and is a known admirer of Argentine international. The striker joined the club as a replacement for Karim Benzema from Porto in 2009 for a fee of €24 million, and has gone on to score 79 goals in 156 games. He scored the winner in last season’s Coup de France final against US Quevilly, making sure that his time with the club wasn’t completely trophy-less. With just under 18 months left on his current deal, Lyon are believed to want somewhere in the region of £5 million for him.